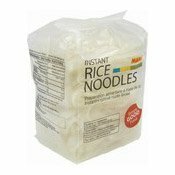 Instructions for use: Use as a seasoning sauce. 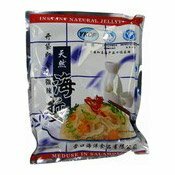 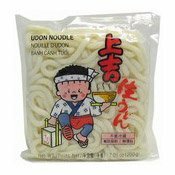 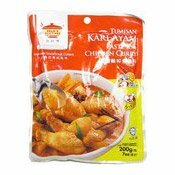 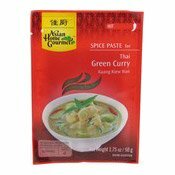 Ingredients: Toban Paste (Chilli, Broad Bean, Salt, Wheat Flour, Water), Vegetable Oil, Sweet Bean Paste (Wheat Flour, Water, Salt), Sugar, Preserved Black Bean, Soya Sauce, Water, Monosodium Glutamate, Ginger, Cooking Wine, Chicken Seasoning, Salt, Capsanthin, Potassium Sorbate. 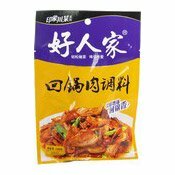 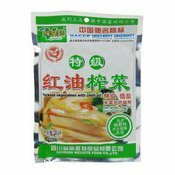 Simply enter your details below and we will send you an e-mail when “Double Cooked Meat Seasoning (HuiGuoRou Pork) (好人家回鍋肉)” is back in stock!